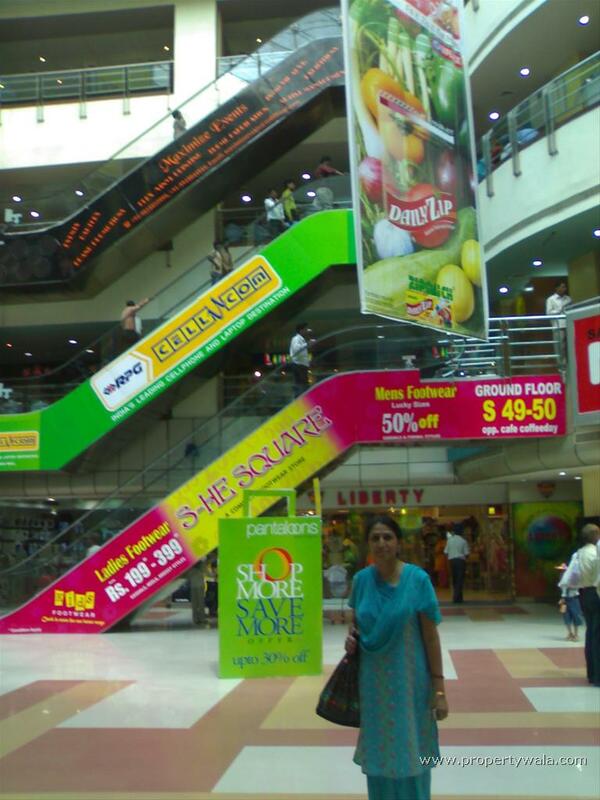 Sahara Mall was launched in March 2001. It's spread over 3.89 acre on the main Mehrauli-Gurgaon road. 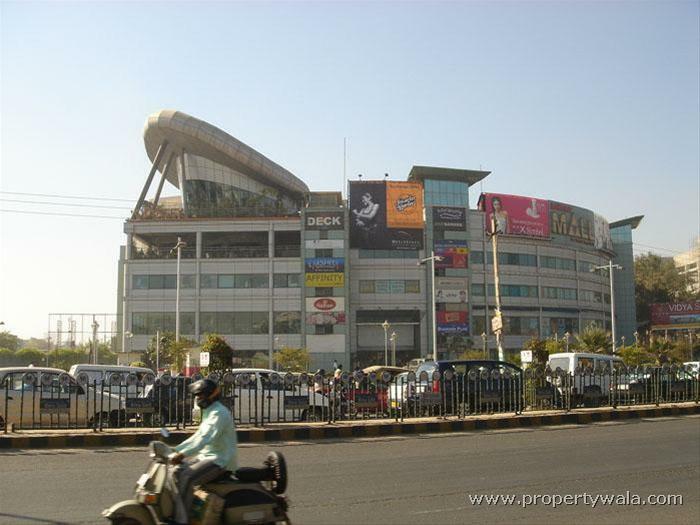 Sahara India Pariwar is a major entity on the corporate scene having diversified business interests that include Finance, Infrastructure & Housing, Media & Entertainment, Commodity Sales with Services and Retail Chain, Consumer Products, Manufacturing and Information Technology. 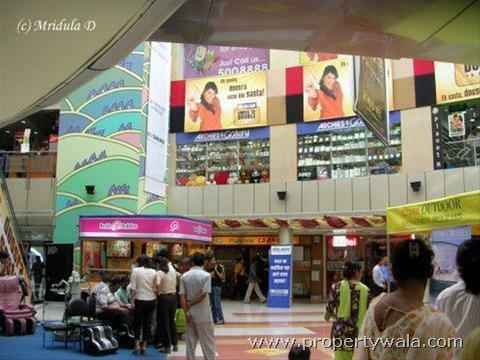 Sahara Mall was launched in March 2001. 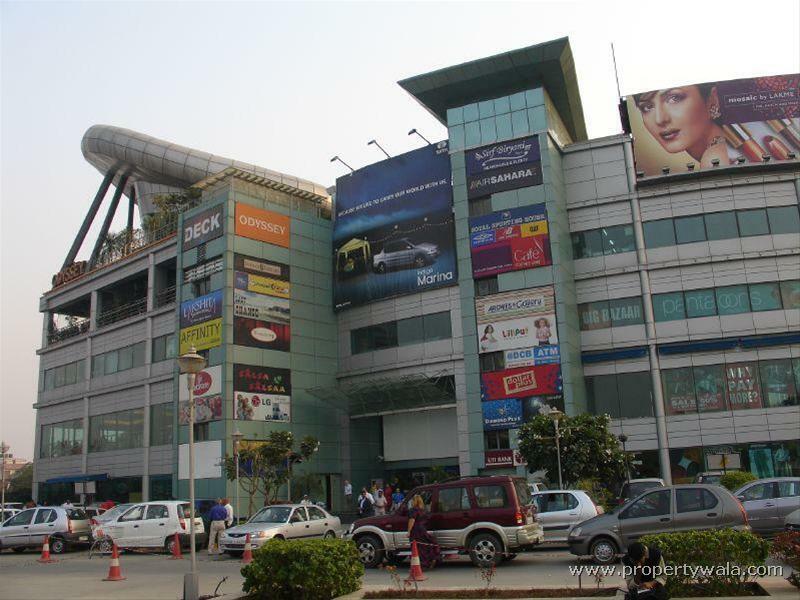 It's spread over 3.89 acre on the main Mehrauli-Gurgaon road.Sahara Mall, Gurgaon is famous for Haldiram food joint and the Big Bazaar retail store, these were the two primary stores and restaurants that opened up with Sahara Mall. 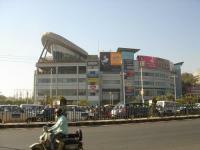 It has recently added PVR Cinemas on its top floor. Sahara Mall is also famous for Odyssey, a restaurant and bar. 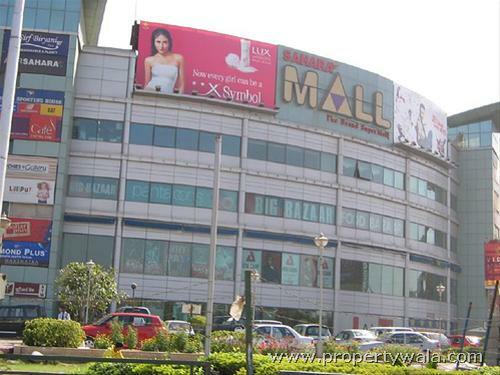 The parking space is pretty good and Sahara Mall allows parking on the ground level as well, which is pretty unlikely on other malls as the ground level parking appears mostly dedicated to the store owners and mall management.Sahara Mall comprises company owned brand outlets and flagship stores promising complete range of products and latest offerings. 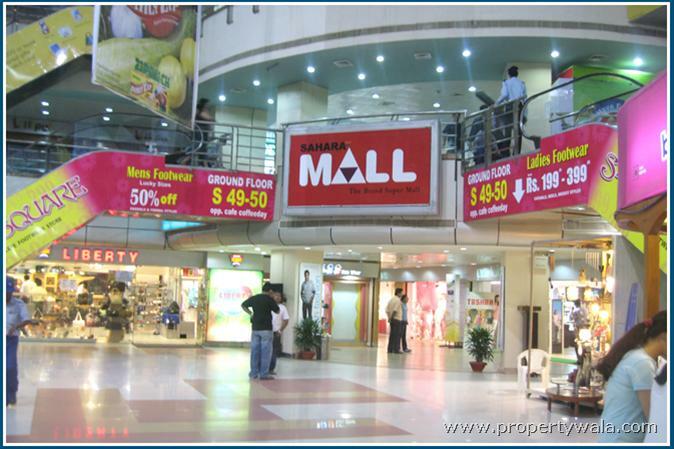 The customers cannot move 'around' in this mall in circle while shopping, which means once you meet one end you have to move back to go to the other side. 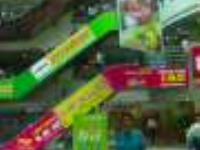 This is very different feature as compared to other malls in general. Fully framed R.C.C. 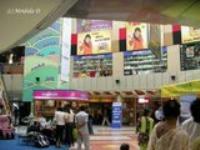 structure late rite walls for exteriors and concrete blocks for internal walls. External painting of the building with exterior grade approved paints. 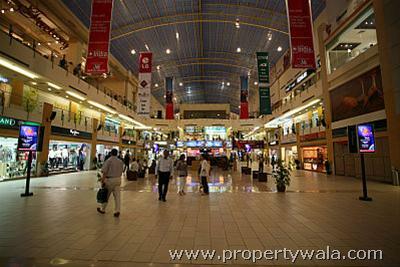 Have a good knowledge of Sahara Mall? Share it and become a Project expert.